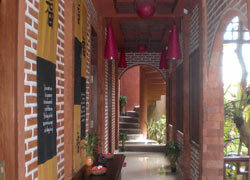 Bali Spa It is located at the side of Sunset Street which is little out from the center of Seminyak, and has cozy buildings. 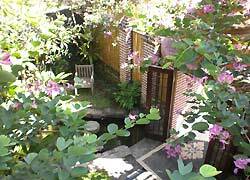 Murano Spa is a secret spot to take a break from busy areas and enjoy a quiet peaceful time. All the recommended package menus are less than $100. 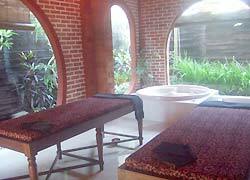 They have Balinese Massage with a choice of rare Sandalwood Oil. This spa is Not Available. Please choose other spa. 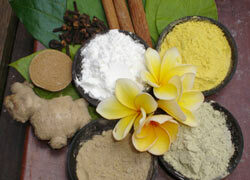 It improves blood circulation and removes swelling and tiredness. It also works as prevention of illness. Especially recommend for people who have sensitive skin. 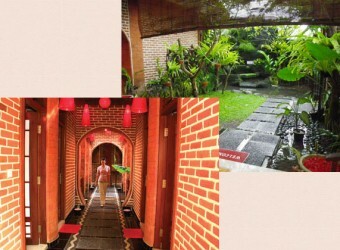 The treatment room available private and share room, if there is not any request, the treatment will be in share room. Although my shoulder and back was very tight after surfing school, I felt really good with the polite service and the massage. After the treatment I felt that my face color getting better.